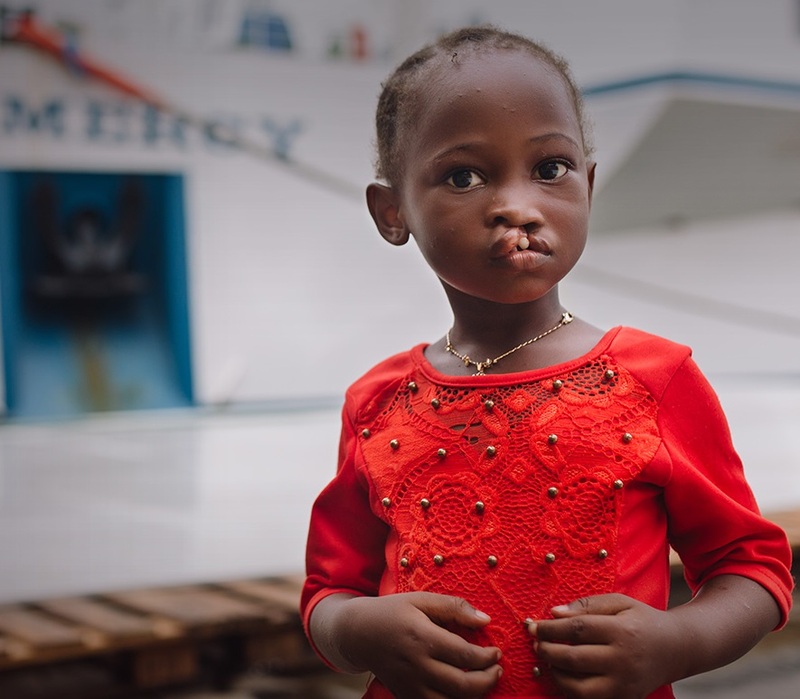 Mercy Ships is an international charity dedicated to bringing hope and healing to the world’s poorest people. Together with your help, we bring free healthcare services to people of all ages in desperate circumstances – people who have no chance to get the medical help they need until a hospital ship from Mercy Ships comes to town. 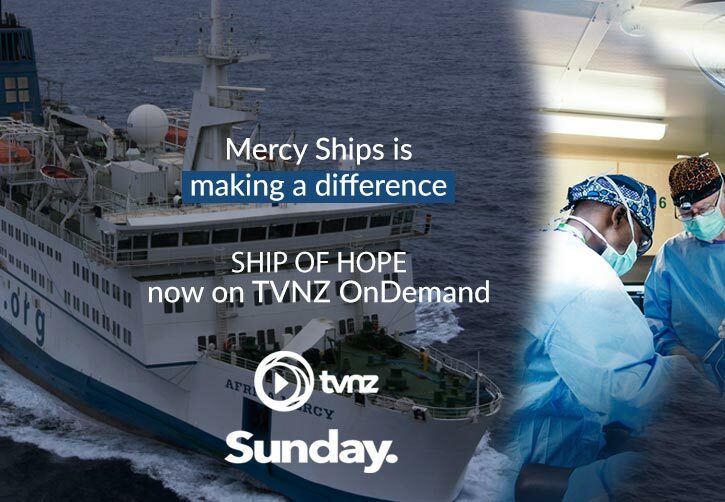 Our volunteers perform life transforming surgeries, provide desperately needed healthcare and training, run the ship, feed the crew, support with donations, prayer and encouragement to all those involved in this mission of mercy. Discover how you can make a difference – explore our story here, find out who we are, who we serve, how lives have been transformed – and how you can get involved. 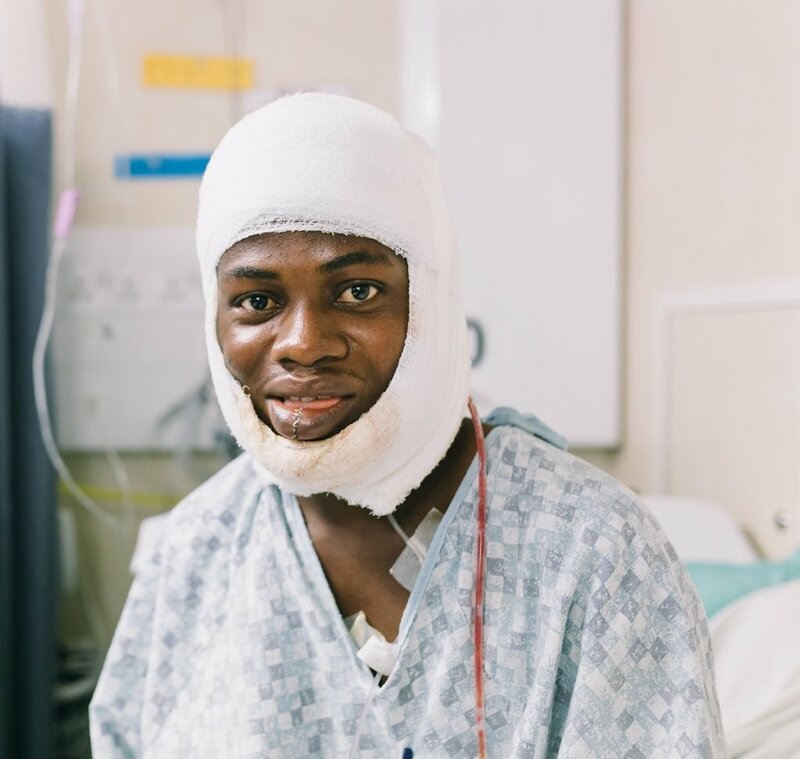 Together with your help we bring free healthcare services to people of all ages in desperate circumstances – people who have no chance to get the medical help they need until a hospital ship from mercy ships comes to town. 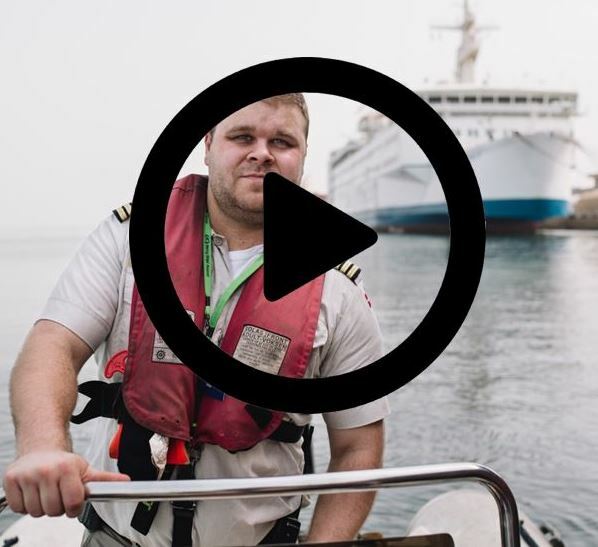 New Zealanders have filled vital roles with Mercy Ships since the charity began in 1978. 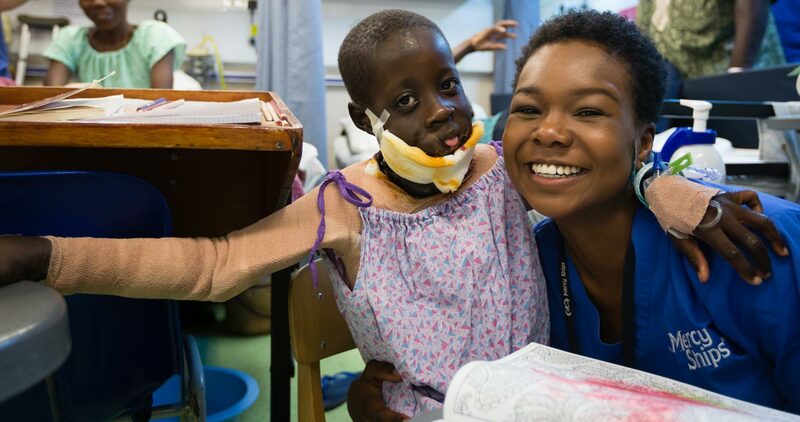 See the remarkable stories of our courageous patients and our huge-hearted volunteers, and the difference that mercy makes in transforming thousands of people’s lives every year. Providing essential surgery, healthcare services and medical capacity building free of charge to nations in extreme poverty. people in desperate need of medical care. 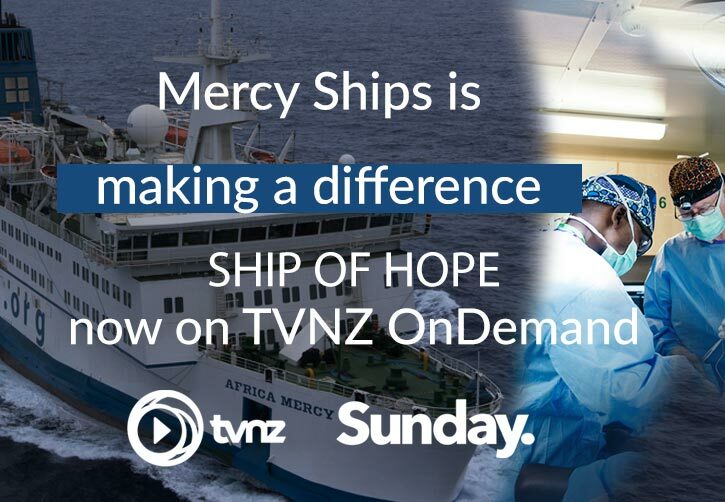 Guinea has once again opened her arms to Mercy Ships. We will be serving the people of this beautiful West African nation from August 2018 – June 2019. Roll up your sleeves for the adventure of a life-time with Mercy Ships, and make a real difference for people in desperate need! Serve the world’s poorest people by volunteering your skills. Whatever your experience and availability, there’s something for you. Samory never imagined that neglecting a toothache would result in a facial tumour that threatened his dreams and his life….